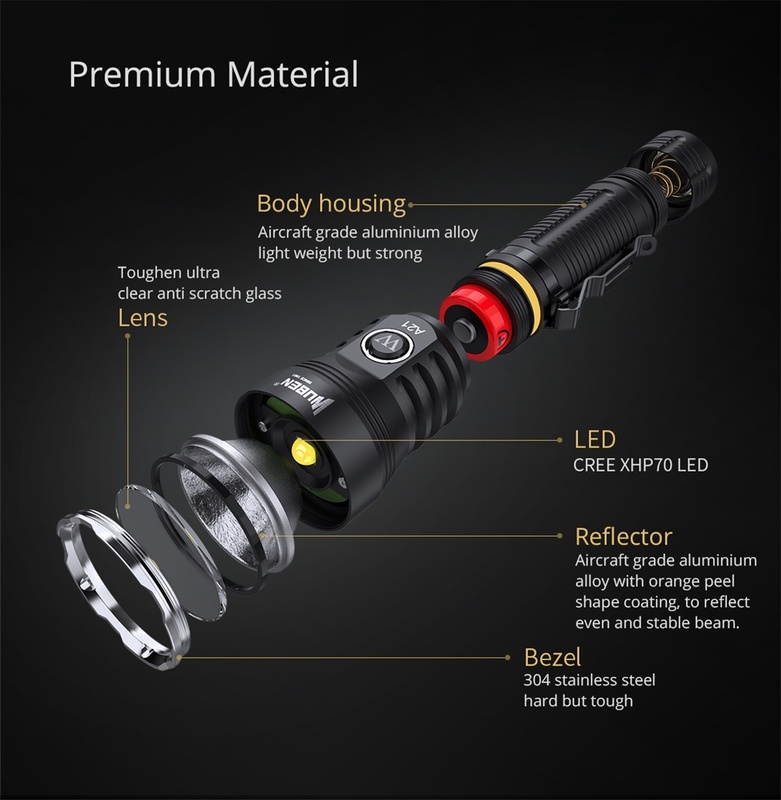 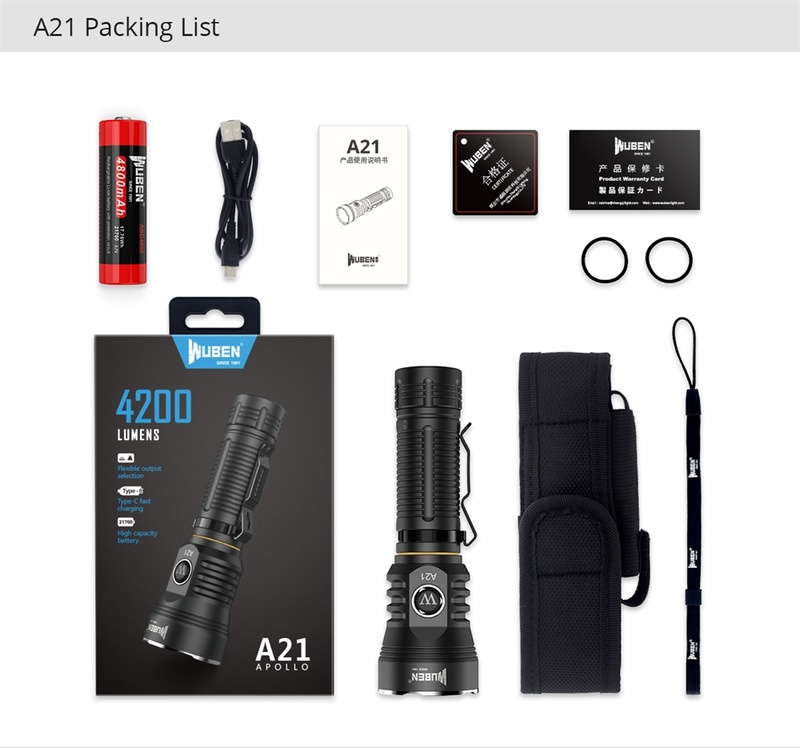 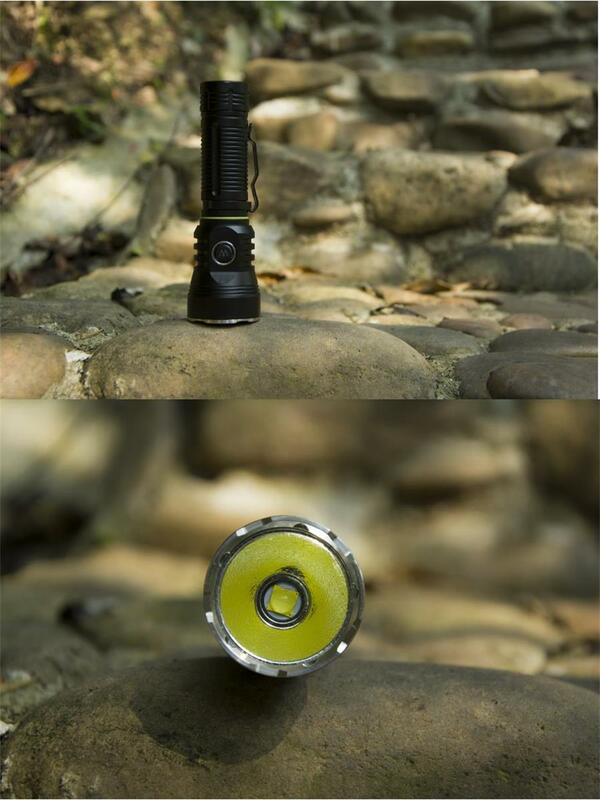 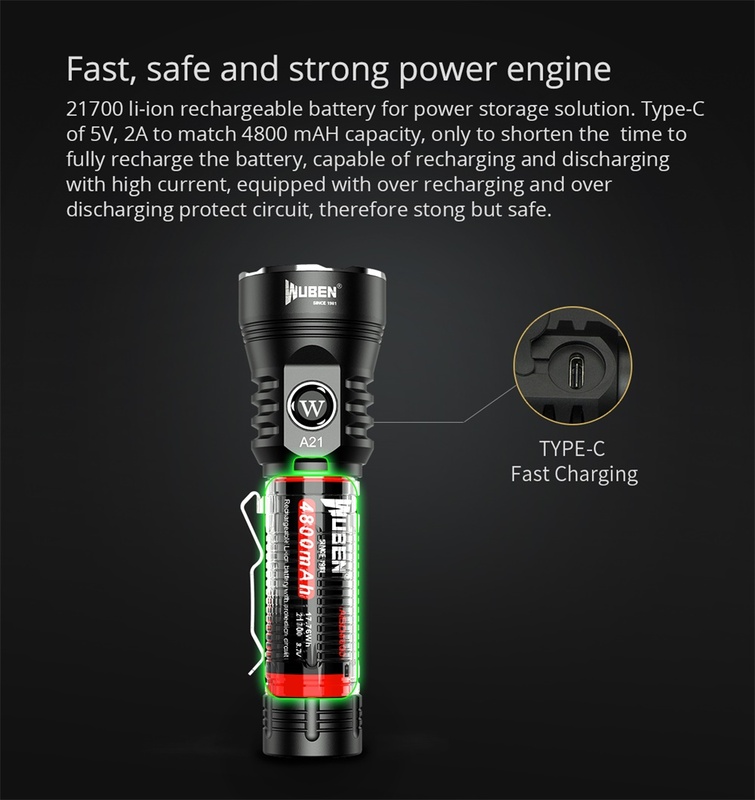 Wuben A21 Flashlight is a Built-in USB Type-C Fast Charging Port Powerful Rechargeable Flashlight with a maximum output of 4200 lumens. 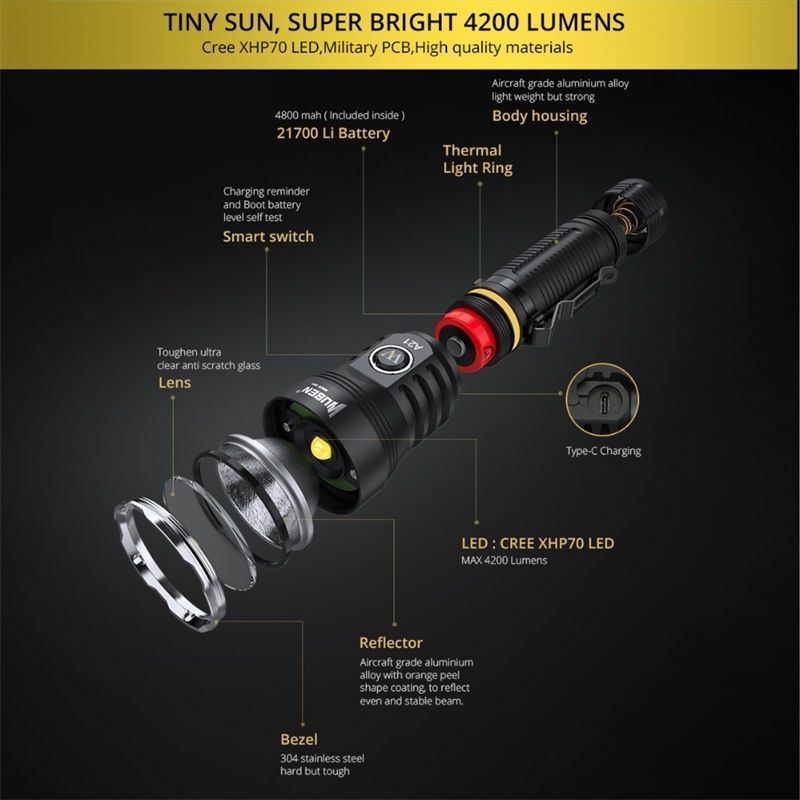 a beam range up to 222 meters. 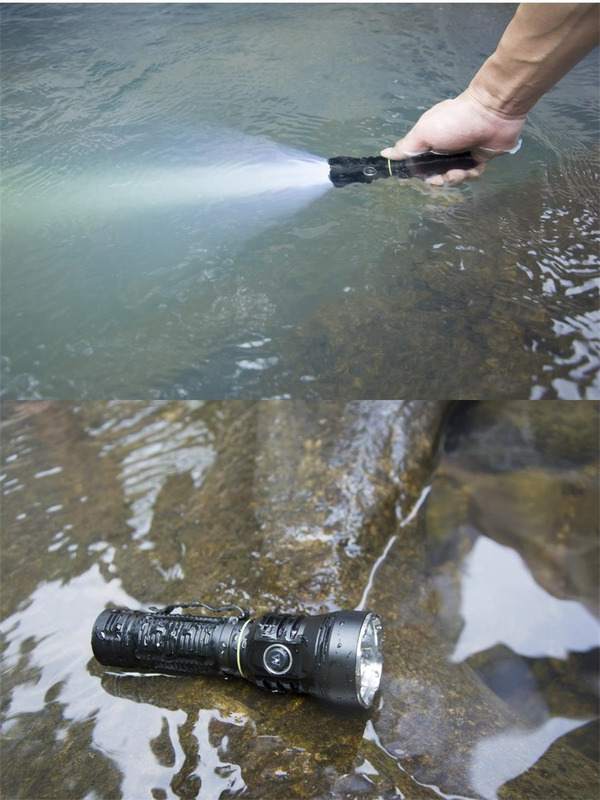 well-operated with gloves side switch. 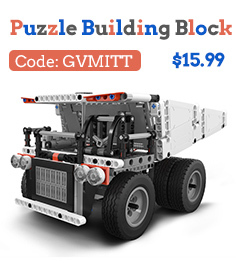 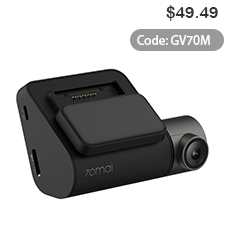 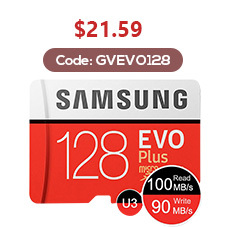 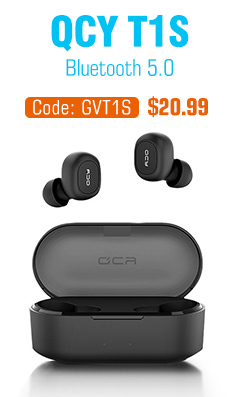 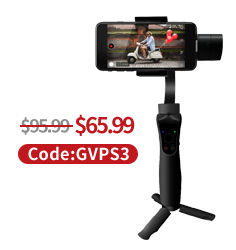 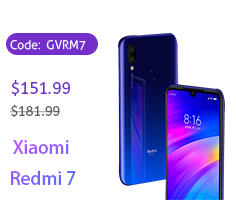 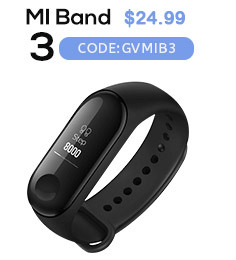 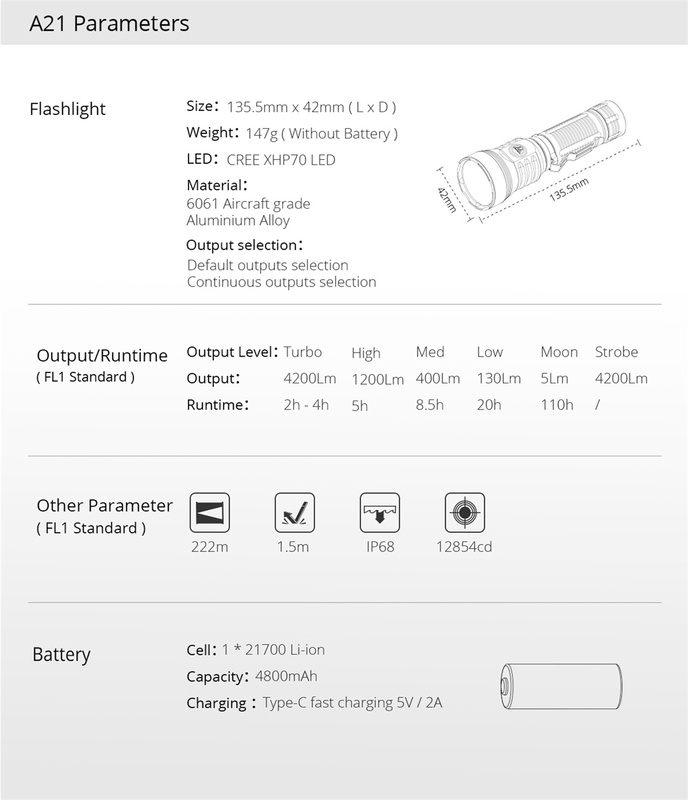 come with a 21700 4800mAh rechargeable Li-ion battery to provide optimal runtimes. 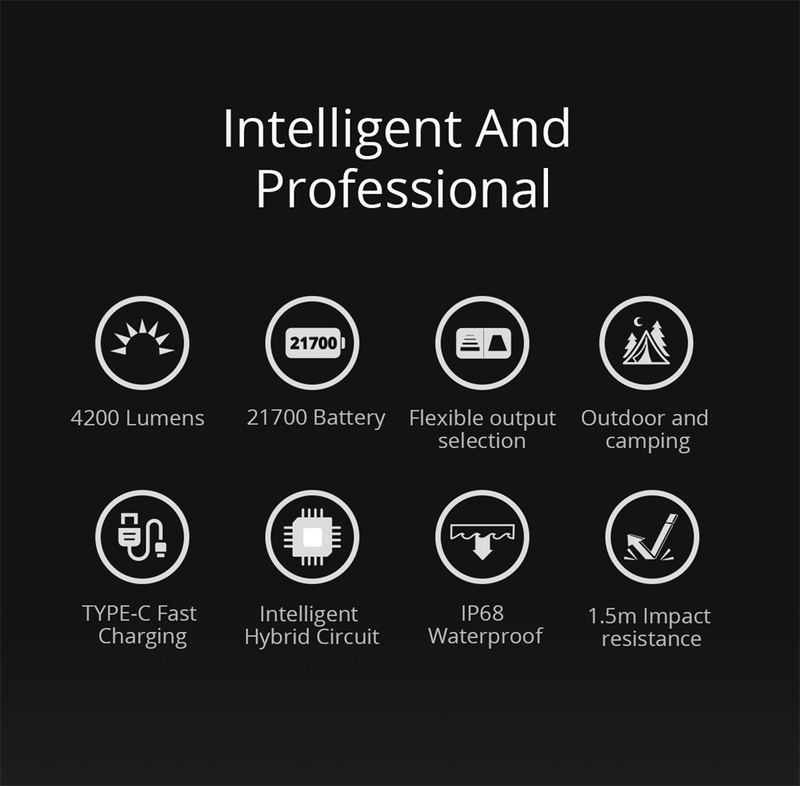 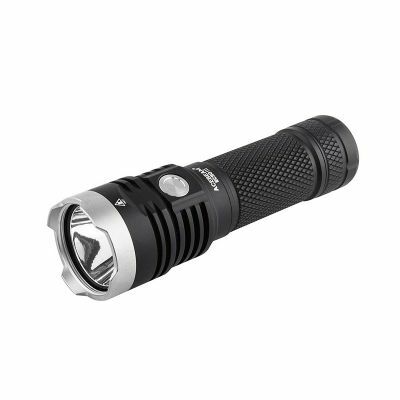 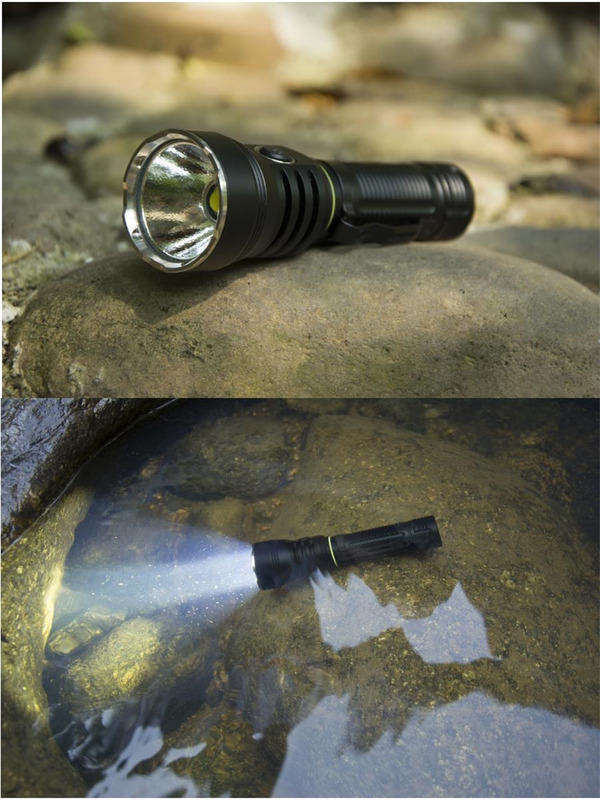 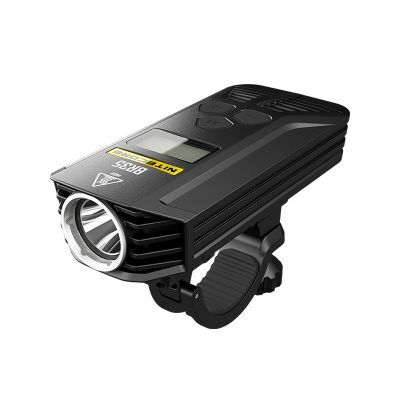 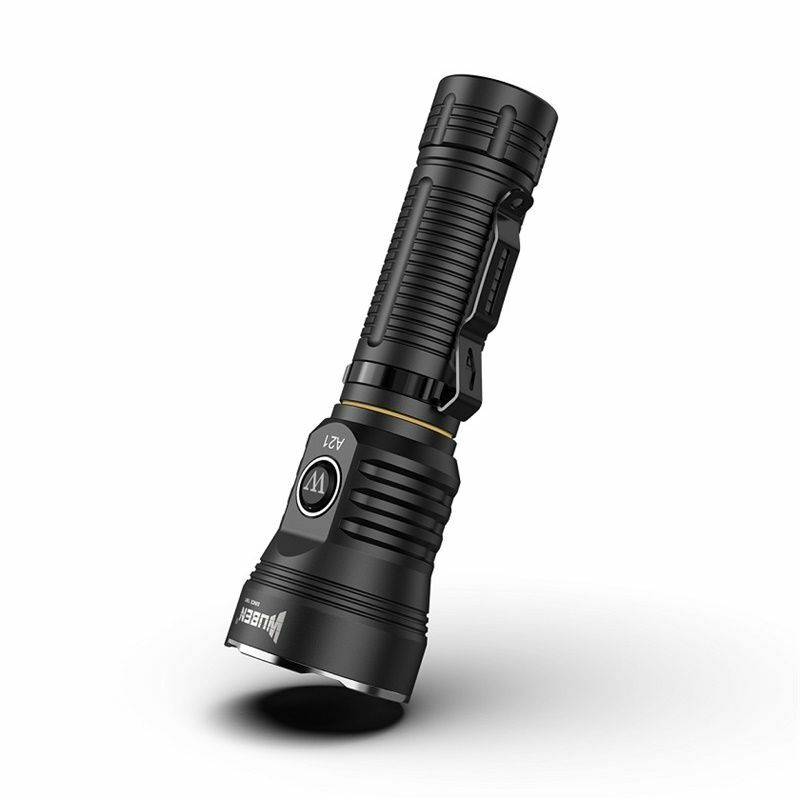 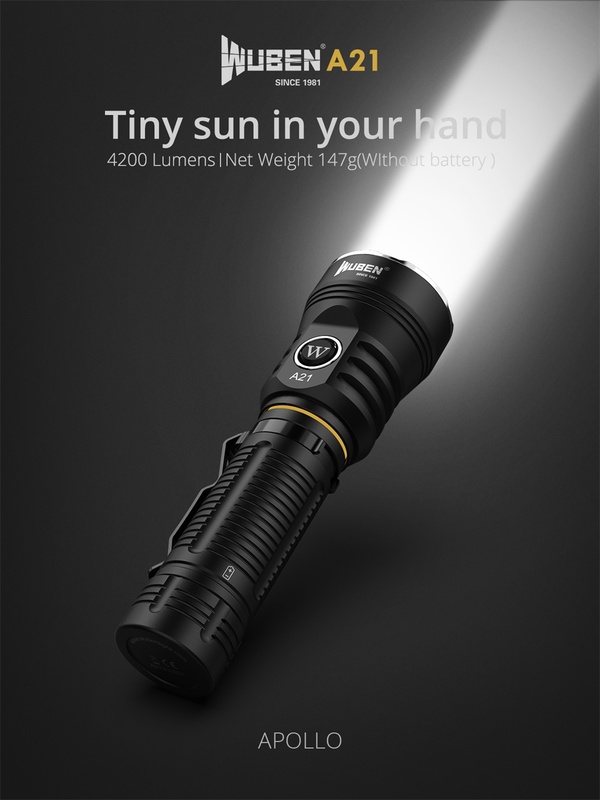 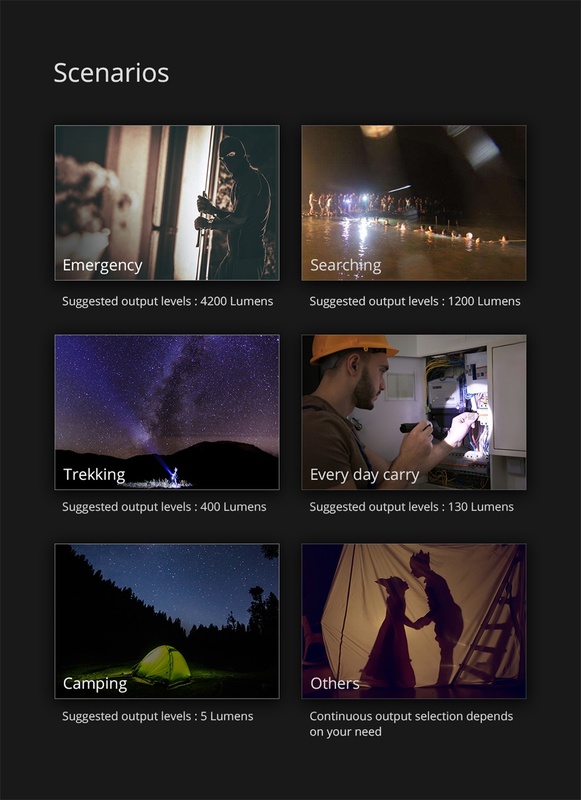 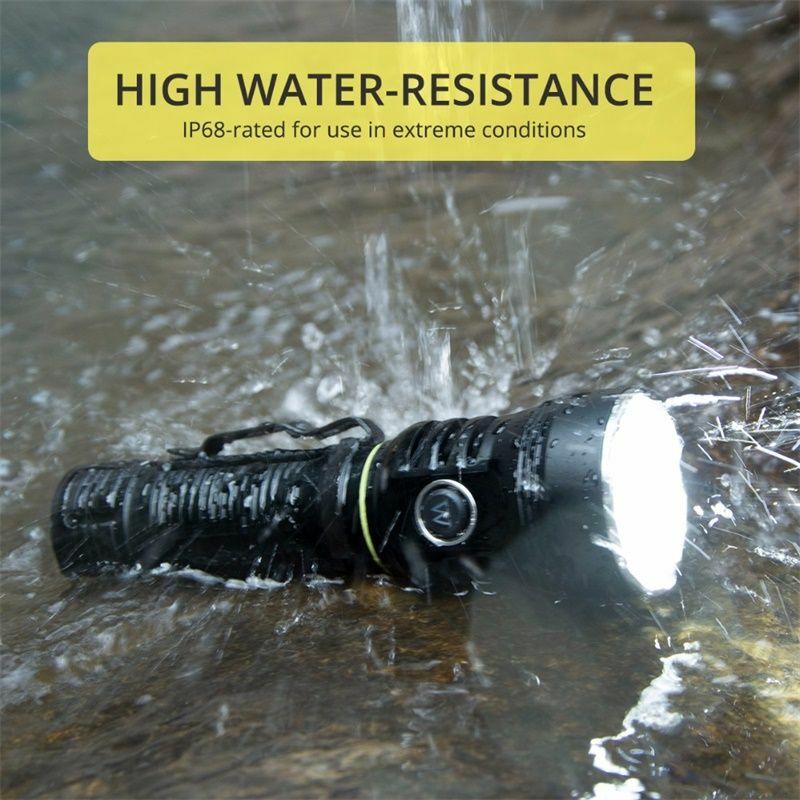 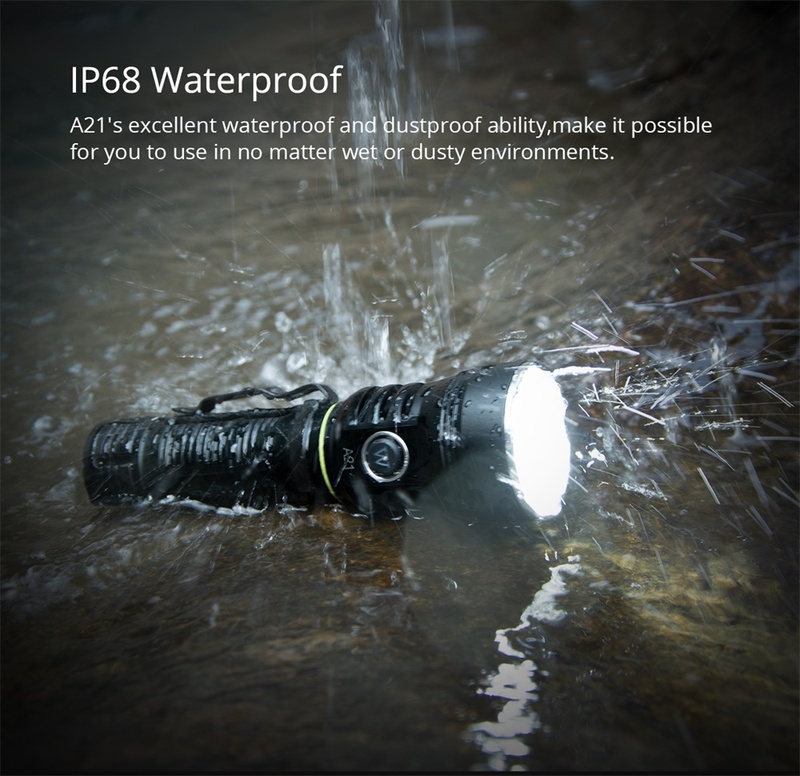 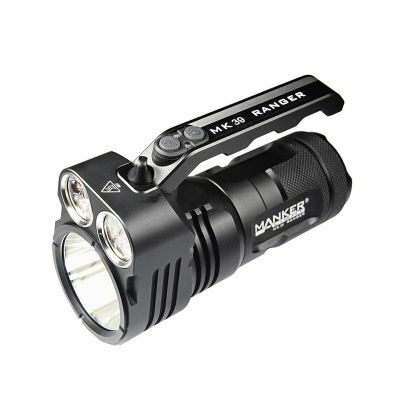 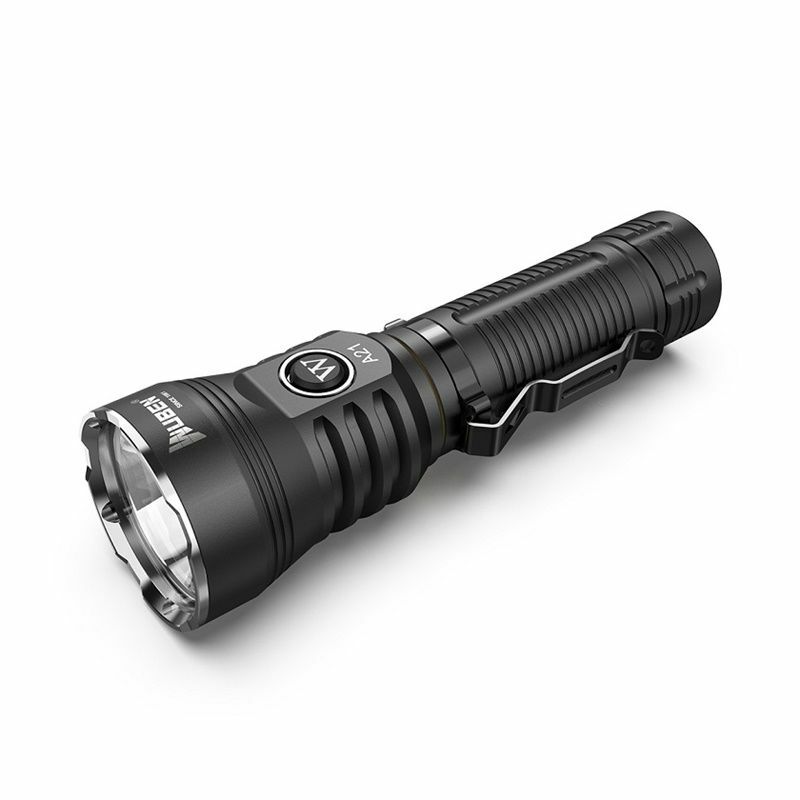 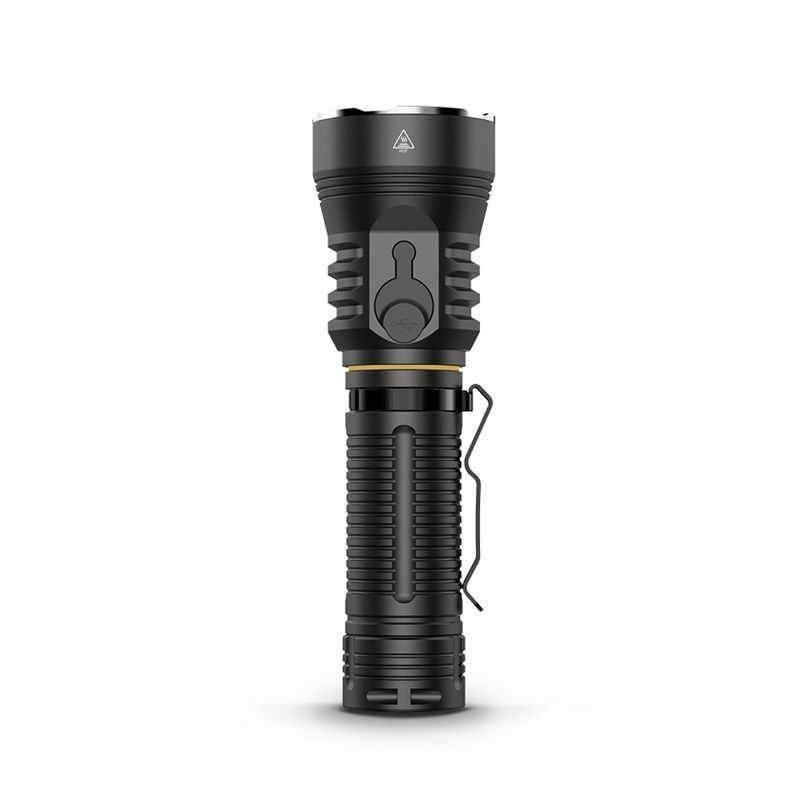 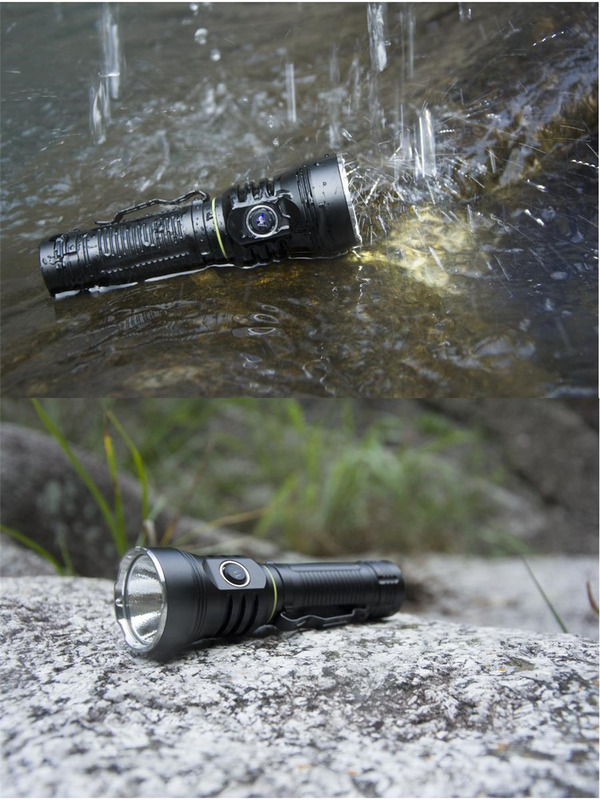 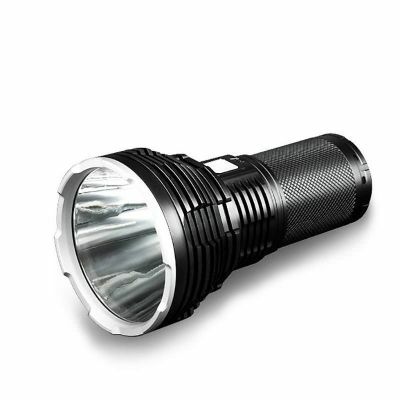 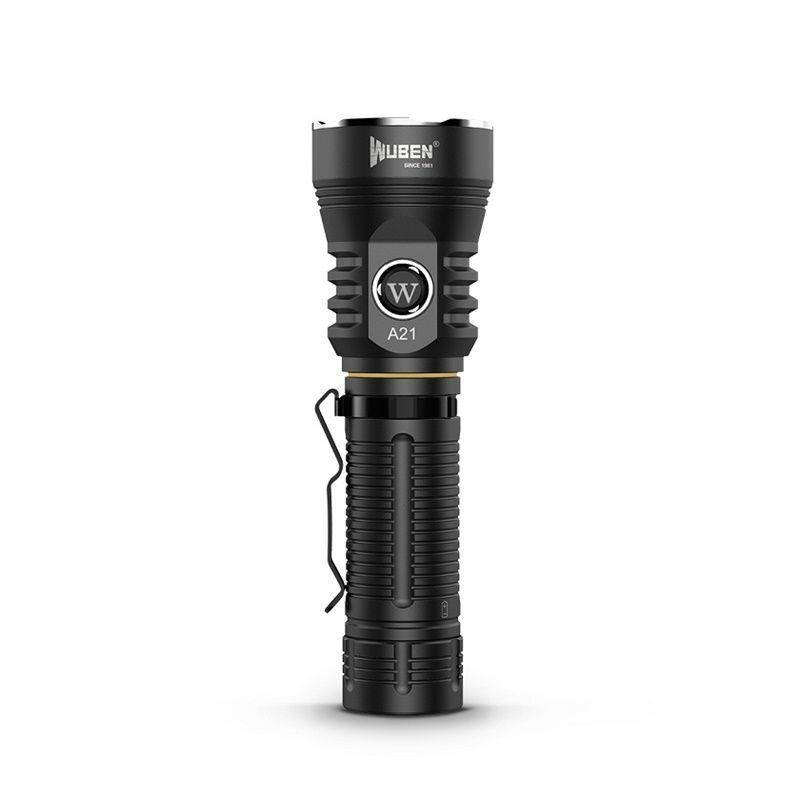 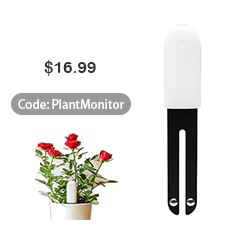 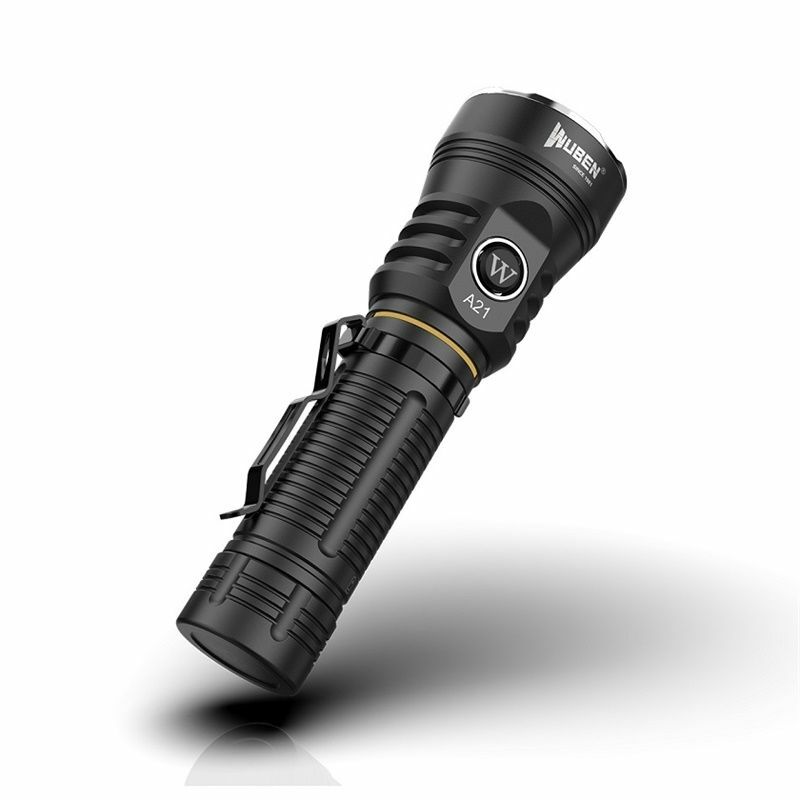 ● Large battery capacity is required for high lumens flashlights to maintain long times lighting, but need to be compact and lightweight for everyday carrying. 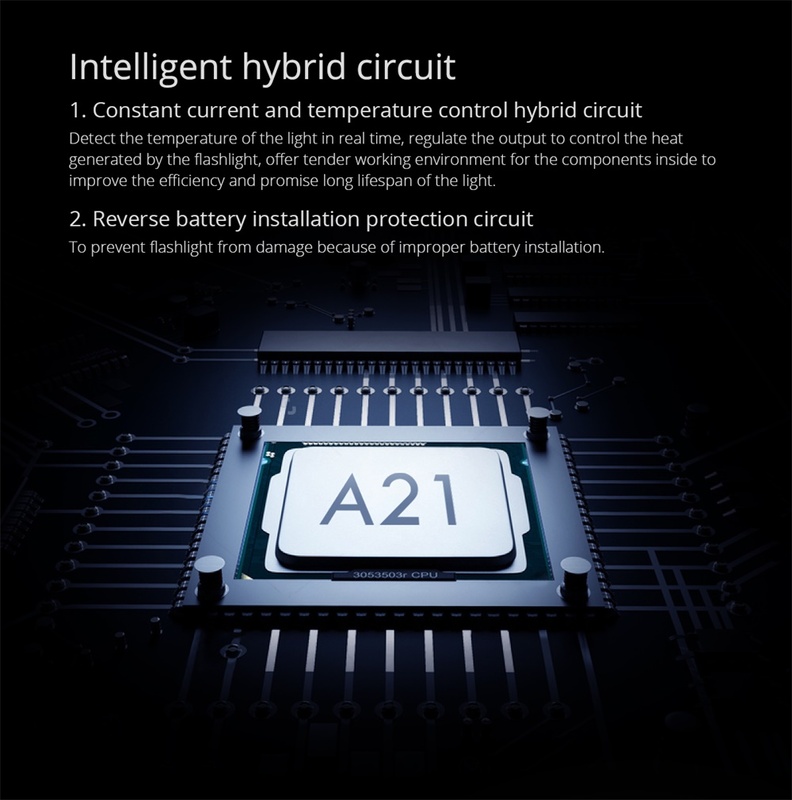 Wuben A21 is the best choice. 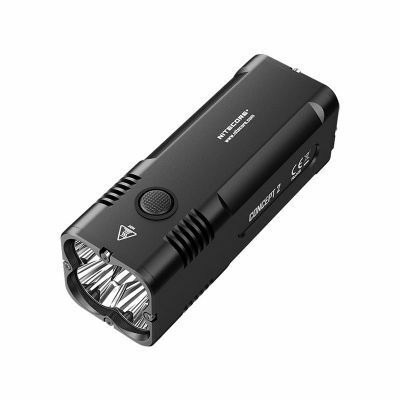 come with a real 4800mAh rechargeable Li-ion 21700 battery to provide optimal runtimes. 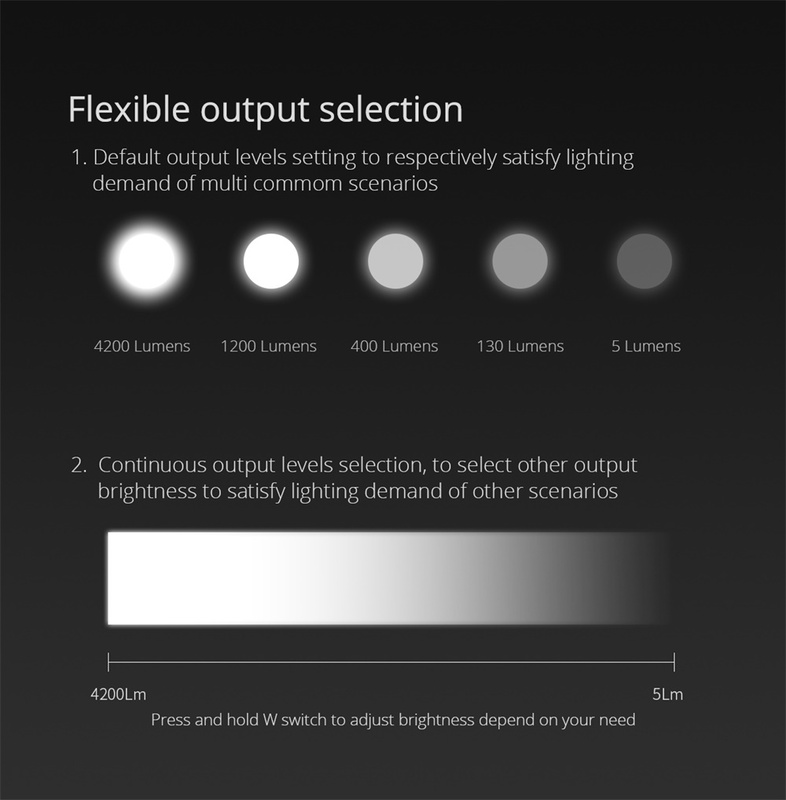 ● 5 Brightness Modes or Continuous Output Levels Selection: To Select Other Output Brightness to Satisfy Lighting Demand of Other Scenarios. 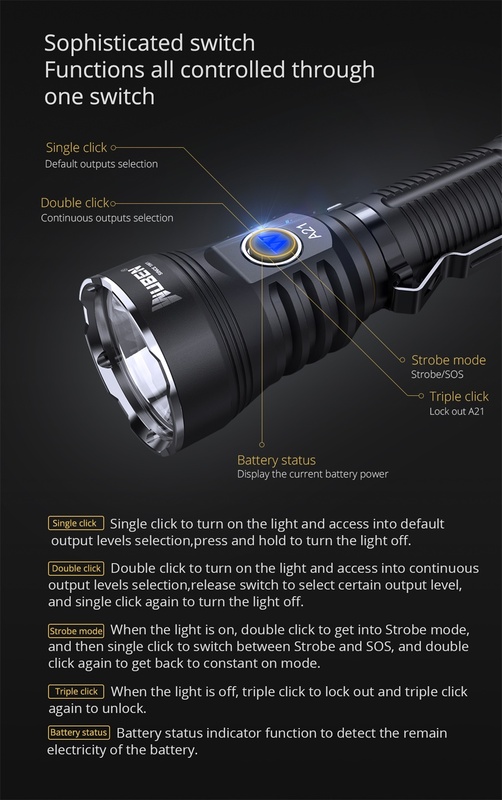 Press and Hold W Switch to Adjust Brightness Depend on Your Need.